I am a born-again Christian and I have always been. I rededicated my life to Christ not long ago because I needed that close relationship with God. I have enjoyed His grace so much that I couldn't help but get close to Him.God has been faithful.If I have to look at my life I just feel I don't deserve certain things God has done for me,He has been true to His word and the best I can do is love Him totally. I don't have any regret.I have passed through a lot of stages in my life because God is taking me somewhere.I am going to counsel some people,I see every stage in my life as a ministry because I have been there. I believe I have not made any mistake and I am not thinking of re-writing any wrong because these are the paths God channeled for me.I am a new being in the light of God so old things have passed away.I am a new creature because I have rededicated my life to God.I have always been a born-again Christian apart from being born into Christian home. I don't know how to define my personality but people have different perceptions about me because they don't know the real me.Those that know the real me fall in love with me and try to convince others about the real me. Some say I have a big heart,I just don't know. Life as a single mother,I am too busy to notice as I get a lot of attention from guys out there.I am into my job.I am a purpose-driven person and don't get carried away by stuffs like that. I don't entertain distractions,so right now my focus is also on God who is the solid rock on which I stand.Marriage is the point now. My relationship with Pero Adeniyi and Annie Macaulay? There is no problem between us and our kids regard one another as siblings with so much love and respect. 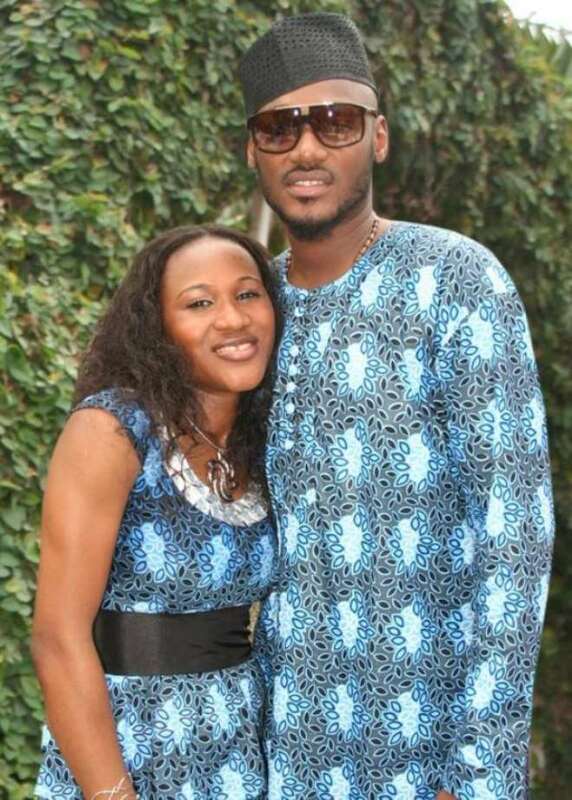 2face is a very responsible father and takes care of his kids very well. Sunbo Ajaba is one of the pretty ladies associated with hip-hop star 2face Idibia.She is the mother of his first child Nino Idibia who recently clocked 6 years old.